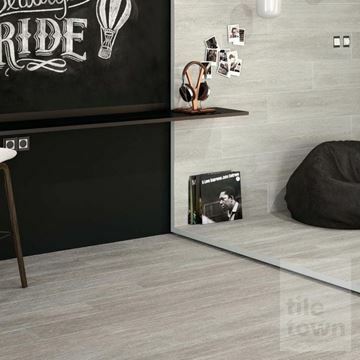 Today, people see their bathroom as a place where they can take refuge from the stresses and hassles of everyday life or they view it as a living space where they can stamp an individual statement about their taste and lifestyle. 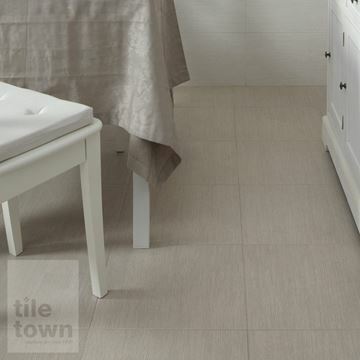 At TileTown, we’re firm believers in helping customers achieve their bathroom tile goals. 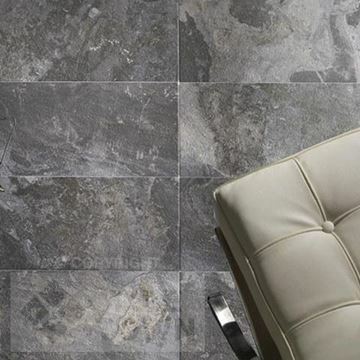 If you're looking to update your bathroom, one key element that you need to get right is the choice of bathroom flooring. 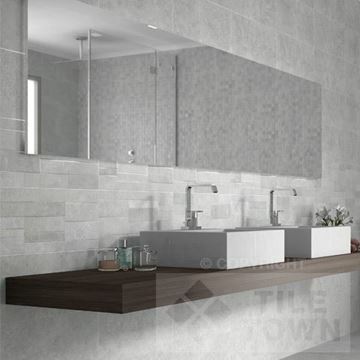 It's the one area of your bathroom that has to look great, as well as performing an important role, in terms of material properties. 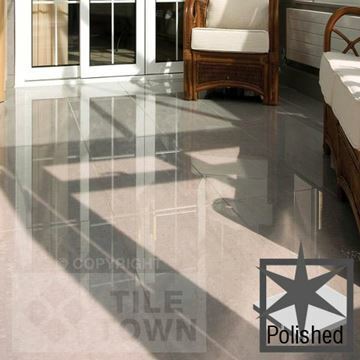 Waterproofing is paramount, as well as being able to take the weight of those who use the bathroom, and it should also not be too slippery. 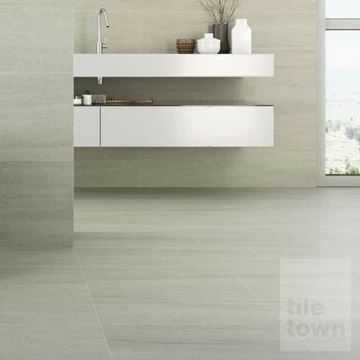 This is where tiles are your best friend. 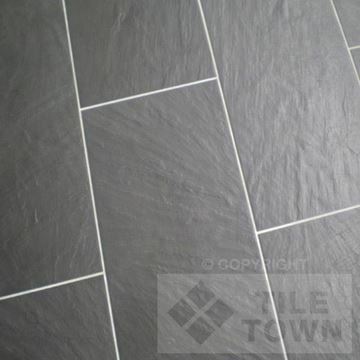 To most people, tiles are the preferred option for bathroom flooring because they have so many advantages over other materials including waterproofing, ease of cleaning and durability. 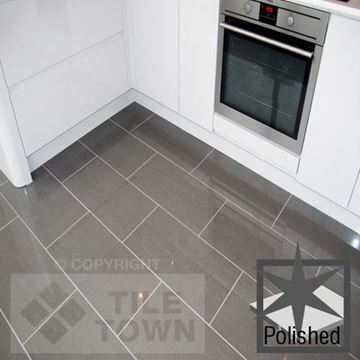 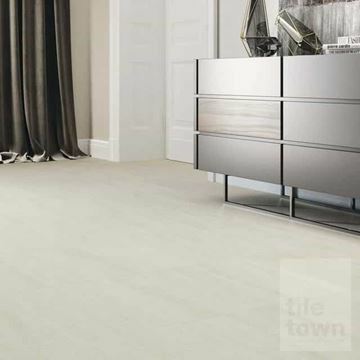 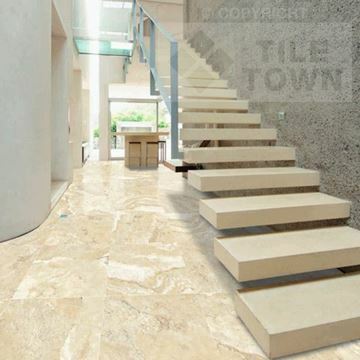 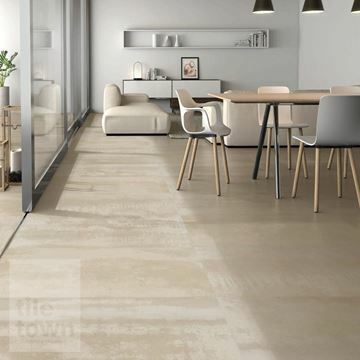 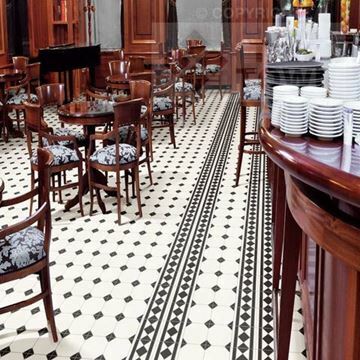 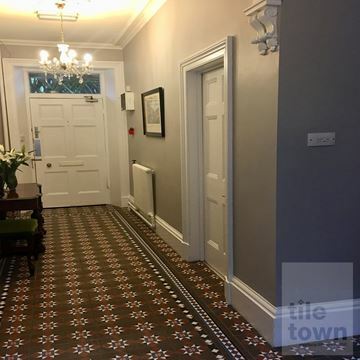 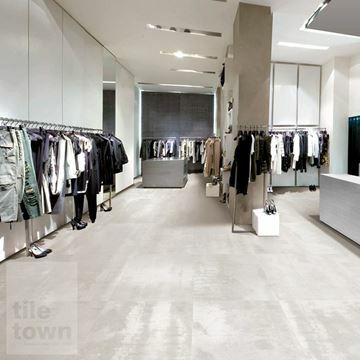 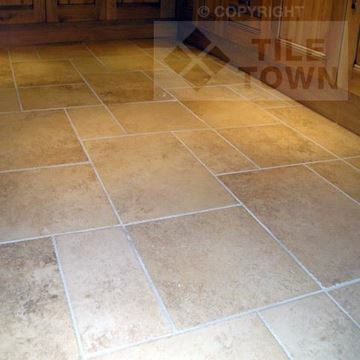 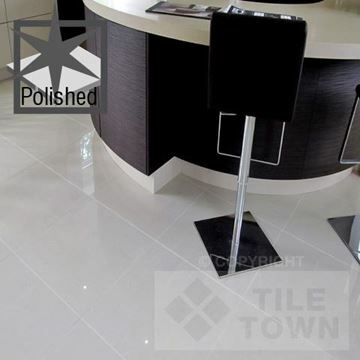 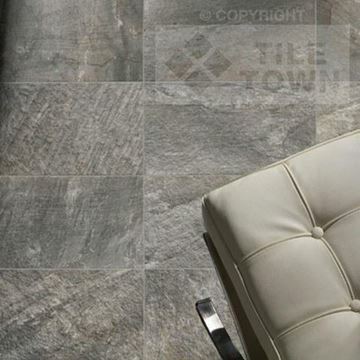 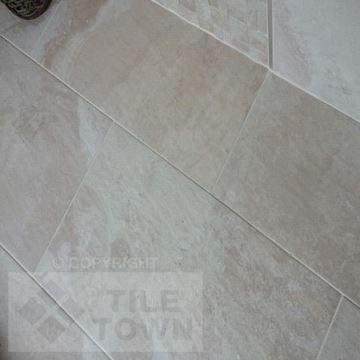 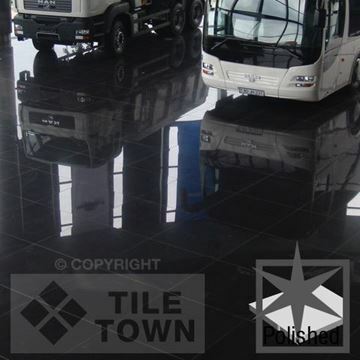 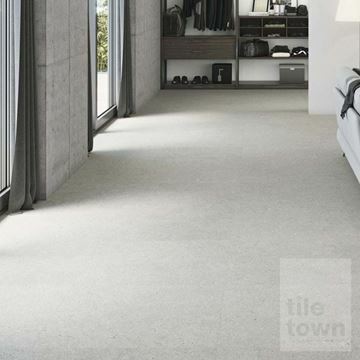 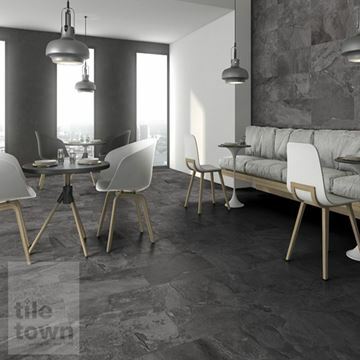 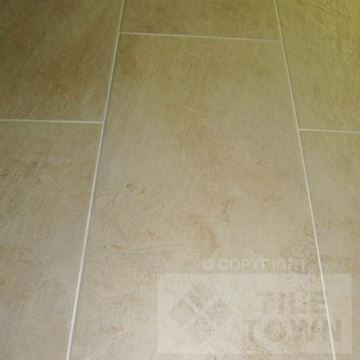 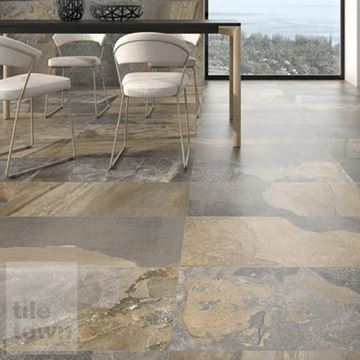 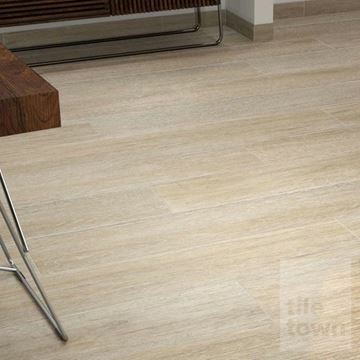 These are key issues when it comes to creating that perfect floor and, here at TileTown, we’ve got the experience and the know-how to provide the perfect tiling for your bathroom floor. 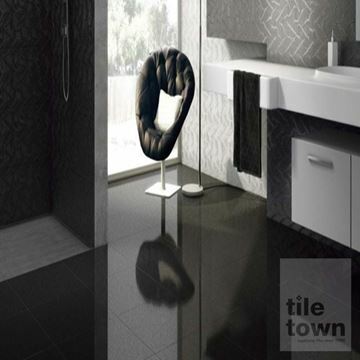 Our aim is to provide our fellow floor enthusiasts with the kind of selection that encourages and inspires them to create their perfect bathroom. 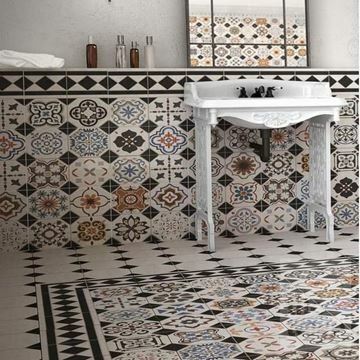 You can add some real style and beauty to your bathroom by choosing from our superb collection of floor tiles. 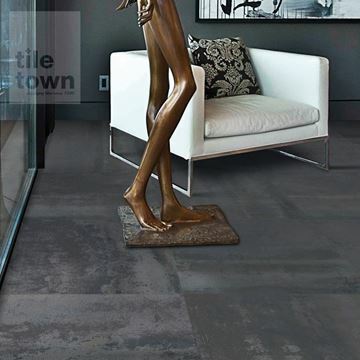 Our catalogue has colours and designs of all kinds; greys, browns, blacks, patterned, mixed colours and so much more. 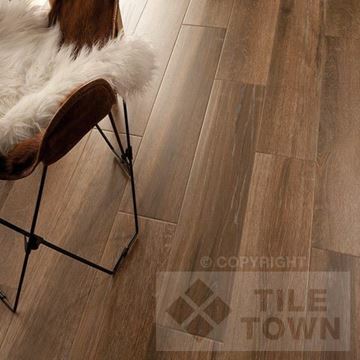 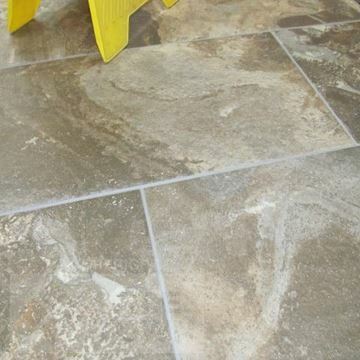 Stone effect and wood effect for when you want that natural look without the higher price tag. 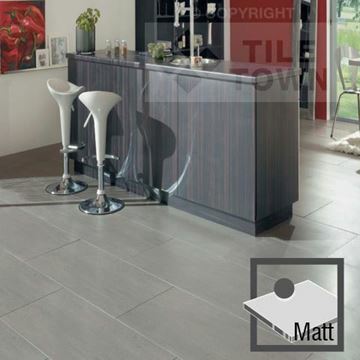 You’ve also got a selection of tile materials to choose between, which each offer their own advantages; ceramic, porcelain and natural stone. 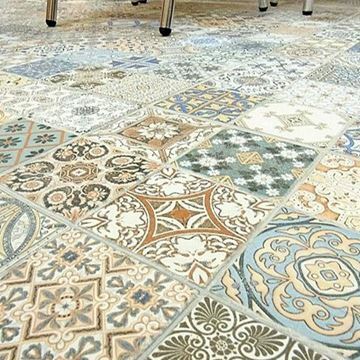 Indeed, with such a fantastic selection, you might need some help and guidance. 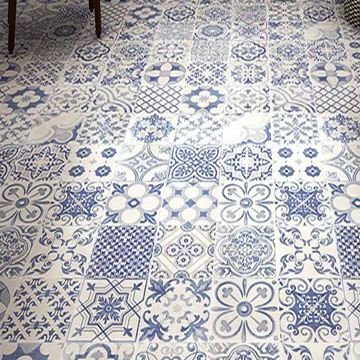 Choosing the perfect tile for your bathroom floor can be a tricky proposition with the number of choices available. 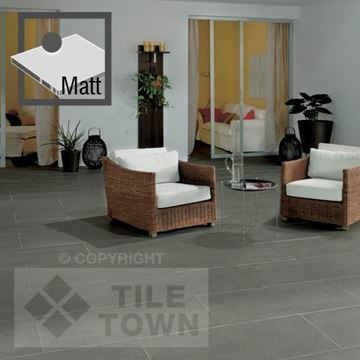 That's why, as well as our online showroom, we have showrooms in the East Midlands that you can visit and where our staff will be happy to offer advice to all our DIY and trade visitors and discuss your bathroom floor tile ideas in more detail. 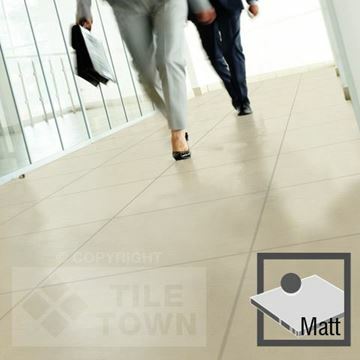 We love to hear about what you’re planning. 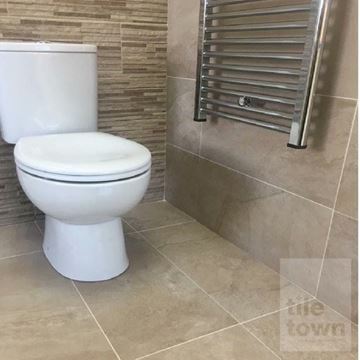 So if you're looking to buy bathroom floor tiles, please take time to explore our excellent collections of tile supplies - we’re sure to have what you’re after. 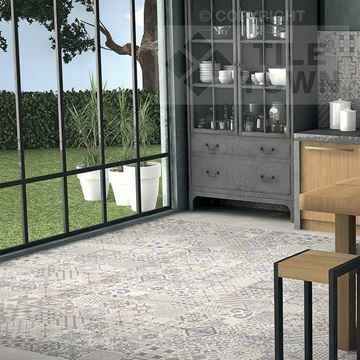 And remember that our online showroom page is here to help you as you set out on your quest to choose the best floor tiles for your project to renovate and improve your bathroom. 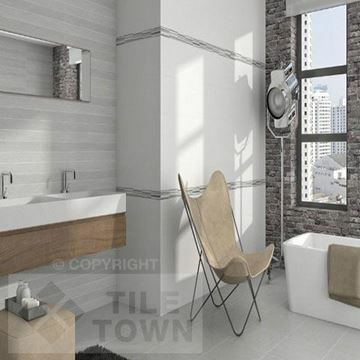 Let us help you design the bathroom of your dreams and stay within budget at the same time. 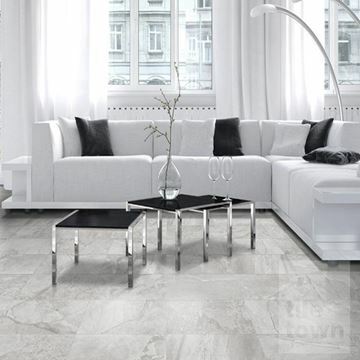 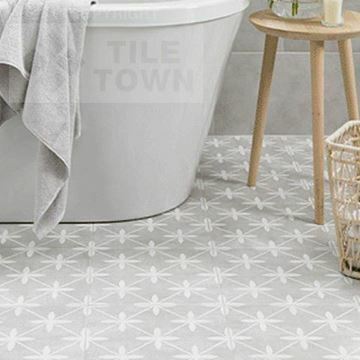 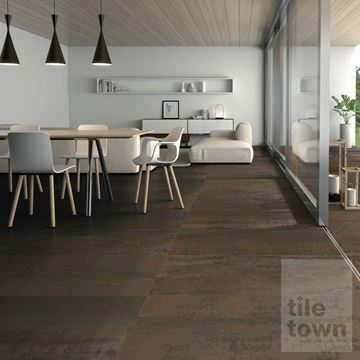 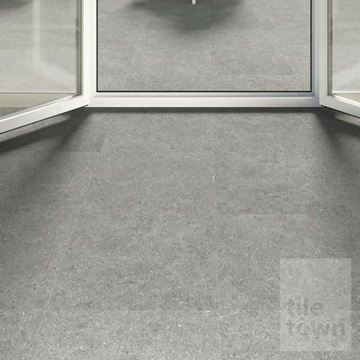 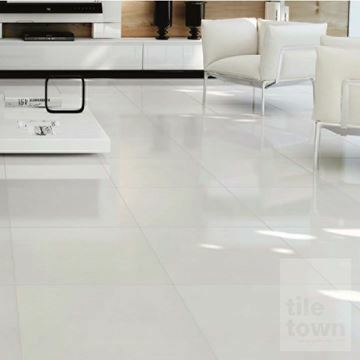 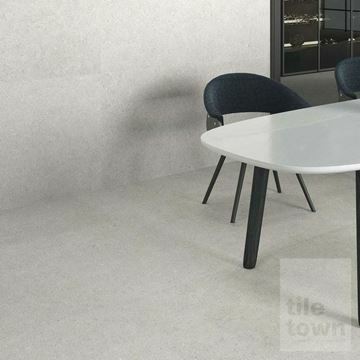 Whatever you're seeking, be it floor tiles for small bathrooms, cute bathroom floor tile designs, minimalist and trendy bathroom floor tiles or stylish retro tiles for your new bathroom, we have the perfect tile for you!